We thought we should give a sort of “half year” report on what has happened since March 2007. 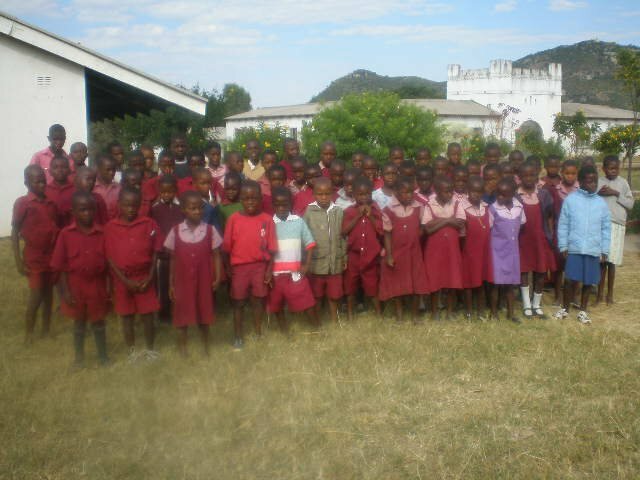 Started a long term sponsorship of 100 children, orphans and vulnerable children, at St James Primary School, Zongoro. Started long term sponsorship of another 100 children, orphans and vulnerable children, at Domborutinhira Primary School, Mutasa District. Funded the completion of the walls of the classroom block at Beulah Heights Secondary School. 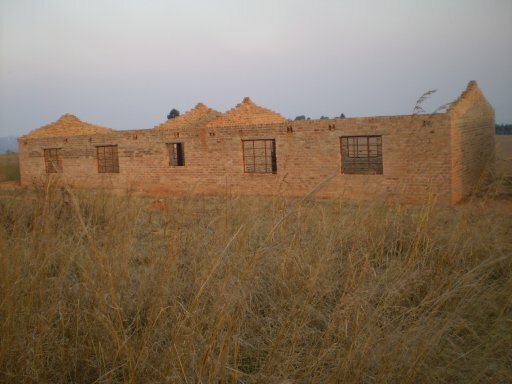 Funded the cost of putting a roof on the building and is paying for a toilet block as well. 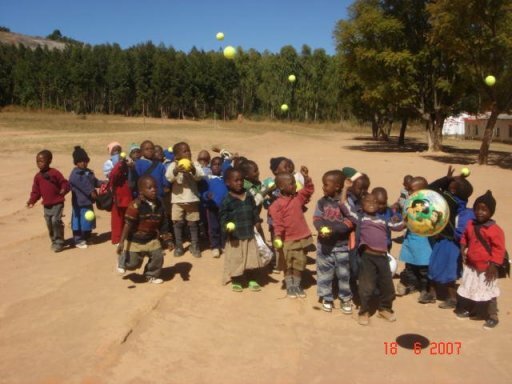 Provided toys and other resources for the pre-school unit at St Francis Primary School, Newengo. Funded the installation of piped water to the pre-school unit. Funded the provision of a toilet block for the pre-school children. 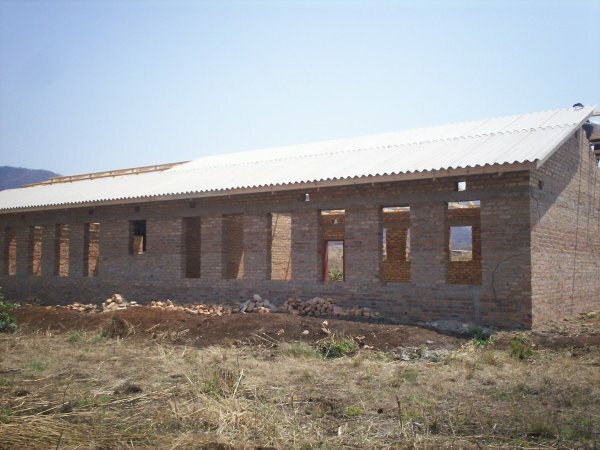 Funded the cost of putting the roof on a classroom block at St Gabriel’s Secondary School, Mutasa District. 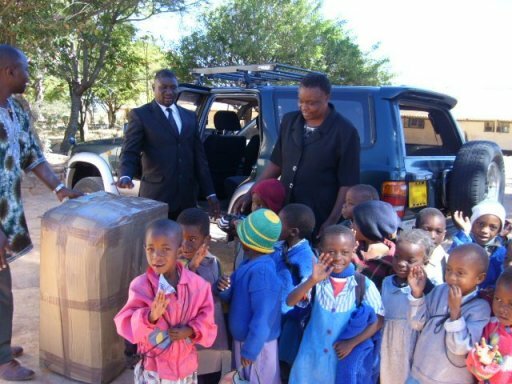 Funded much needed text books for Pafiwa Primary School, Mutasa District. Looking at funding a footbridge over a river so children can avoid the crocodiles in the wet season when they cross the river on their way to school at Bere Primary. Is going to take on sponsorship of a further 100 children and extend sponsorship to the primary school children when they go to secondary school. 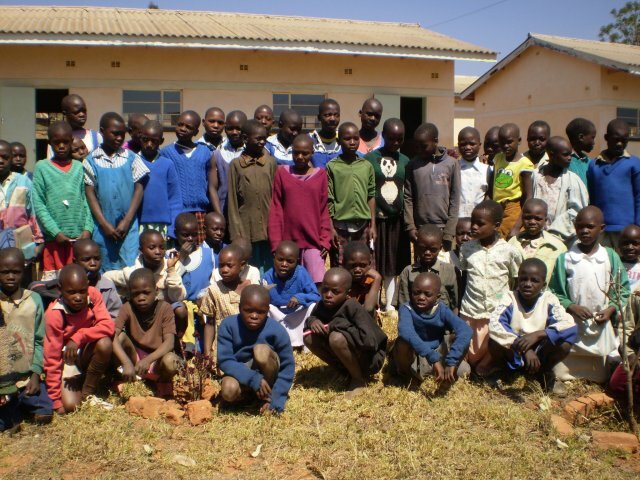 There are dozens of projects that present themselves to Aid2Africa.co.uk every week. Some are not ones within the charity’s scope. Others are one where we would love to get involved and make a difference.  The reality is we can only do what we can do. The limiting factor is always the same. It is the amount of money we receive. We are fortunate that we have some very special people as donors. There will be an extra Newsletter this month. It will be our “alternative” Christmas gift catalogue. It will give you the chance to buy someone something like a school desk or a 100kg of cement or perhaps some textbooks. We will send you a card to give to that person. In Africa, we will pass on your gift to exactly where it is needed. We will be able to update you with details about the school that has benefited. You and the recipient of your present, will be able to track the progress of that school on our website in the following months and years.